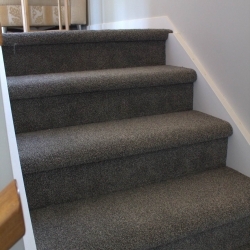 There are many types of Carpet grade stairs. The most common type is the closed tread. 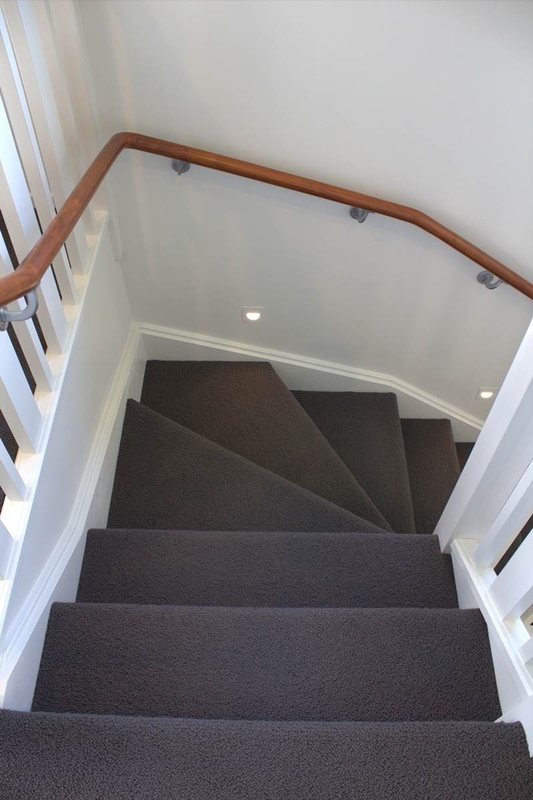 These have Ex 250mm x 40mm Pine Stringers that run down both sides of the stair. 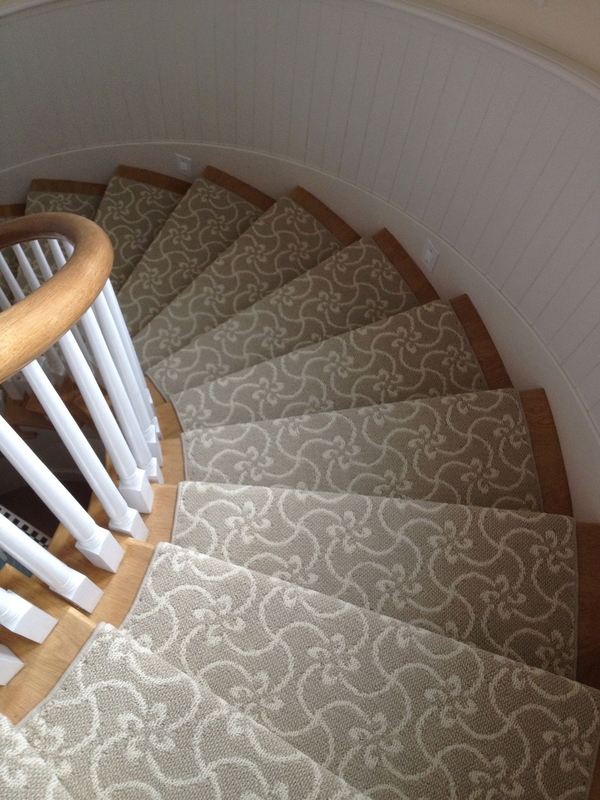 Then there is the under stringer stair. 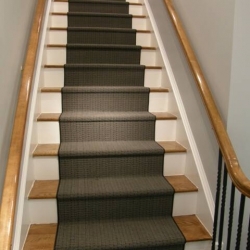 Also known as a saw tooth stair. 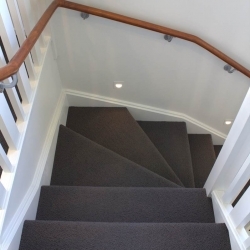 This type of stair does not have the stringers visible from the top. 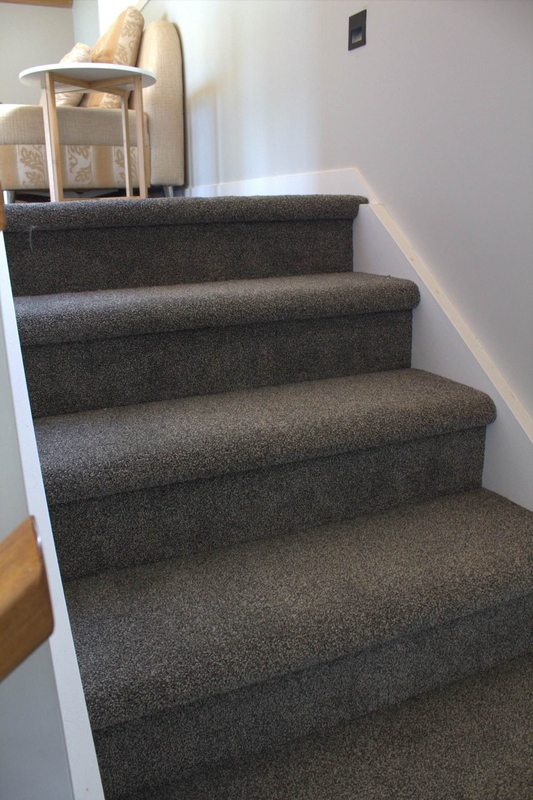 Carpet grade stairs generally have a 25mm nose on the treads, however some people prefer the raking riser. 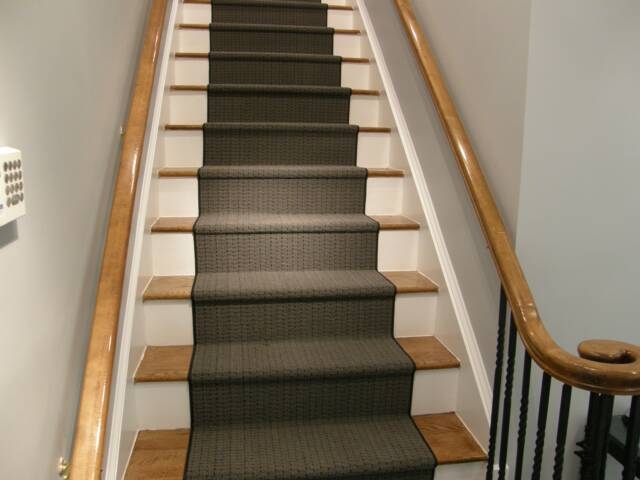 The treads and risers are made from plywood. 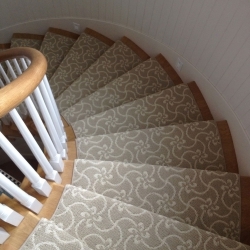 Plywood is a lot lighter making it easier to install.